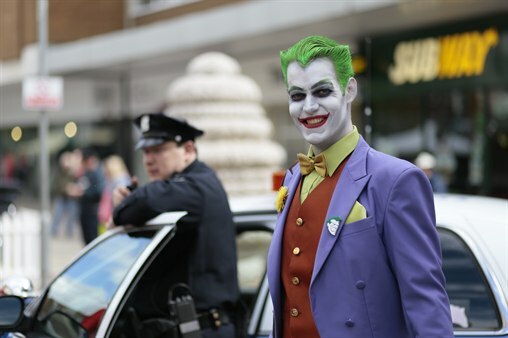 Some of our most loved Heroes & Villains flew into Riverside on Saturday 20th May. 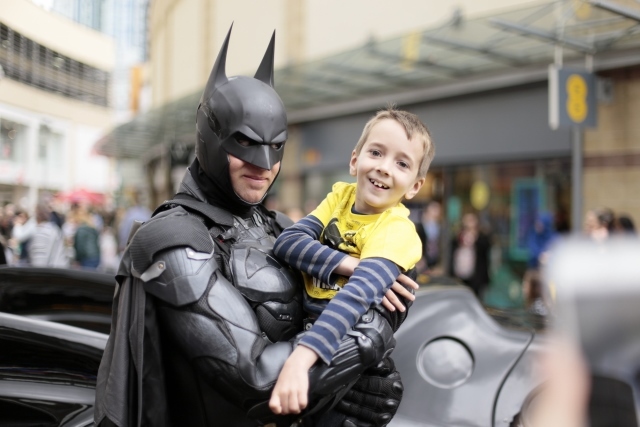 We had visits from Batman, Spiderman, The Joker and many more. Squad UK also came to the event bringing suicide squad characters Killer Croc, Captain Boomerang, Harley Quinn, Deadshot and more! All photos from the day can be found on our album on Facebook. Keep tuned to our Social media to here about all the upcoming events we have going on!